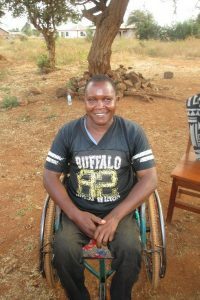 In Tanzania, negative attitudes, behaviour and practices towards people with disabilities are widespread. Other challenges include an inaccessible infrastructure; a lack of budgetary provision to address the challenges disabled people face; and poor representation of people with disabilities in decision-making bodies and processes. 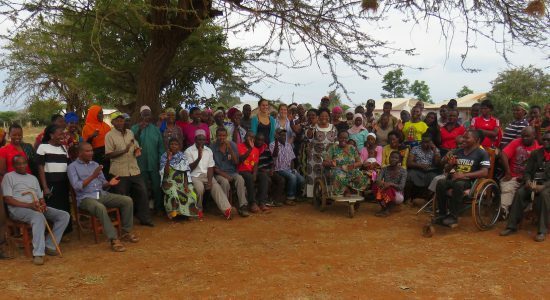 As a result, women and men with disabilities face difficulties relating to health, shelter and education; employment; ownership of property and land; as well as stigmatisation and discrimination in terms of social life, status in the community, and marriage. A 2018 ‘Disability Situation Analysis’ of northern Tanzania, commissioned by African Initiatives revealed that parents are not likely to send a child with disability to school. This means that educational attainment and normal social interactions are limited for disabled children, significantly affecting their self-confidence and livelihood opportunities. The report also highlighted the need for finance and business support for people living with a disability. received a 5 day training session on village community banking and financial management skills. attended training to be able to disseminate knowledge gained from project interventions to local leaders and other strategic decision makers in the community.